Why Understanding Sequence Risk is Crucial for Investing Success! Want to invest right for your child? Do this simple calculation today with your spouse!! 18 mutual funds with better than index return & lower than index risk! Higher EPF contribution on basic + allowances: Calculate increase in EPF corpus! Find out how much you need to retire in 15 mins: build your own calculator! Huge difference in SIP returns from the same fund! How is it possible? Can I invest in a single multi-cap mutual fund if I am a new investor? Financial Advisers need not be competent because most investors are not worth it! Franklin India Prima Fund Review: the 25 year old performer! Pure Fee-only Advisors are Growing in Number! Your support is the reason! Which are the most popular direct plan mutual funds? Mirae Asset Tax Saver Fund: Looking for an ELSS Fund away from the crowd? Parag Parikh Long Term Equity Fund: Is it the right fund for you? Motilal Oswal Nasdaq 100 Fund of Fund: Do not invest! 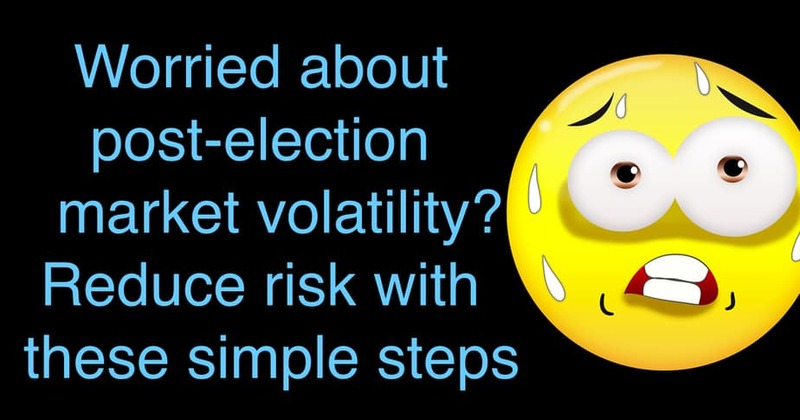 Low volatility stock investing – Does it work? Higher returns at lower risk? Use this “market crash” to clean up your equity fund portfolio tax free! Will large cap mutual funds struggle to beat Nifty 100 Equal Weight Index? Which ITR Form Should I use for A.Y. 2019-20? HDFC Small Cap Fund Review: Impressive but too young? Don’t Be Fooled: SIP is NOT systematic investing! Invesco India Contra Fund Review: Do Contra Funds Work? How even DIY investors can benefit from a registered investment advisor! Invest maximum time & money when our parents are young & able! These five index funds beat their indices! Why you should avoid them!